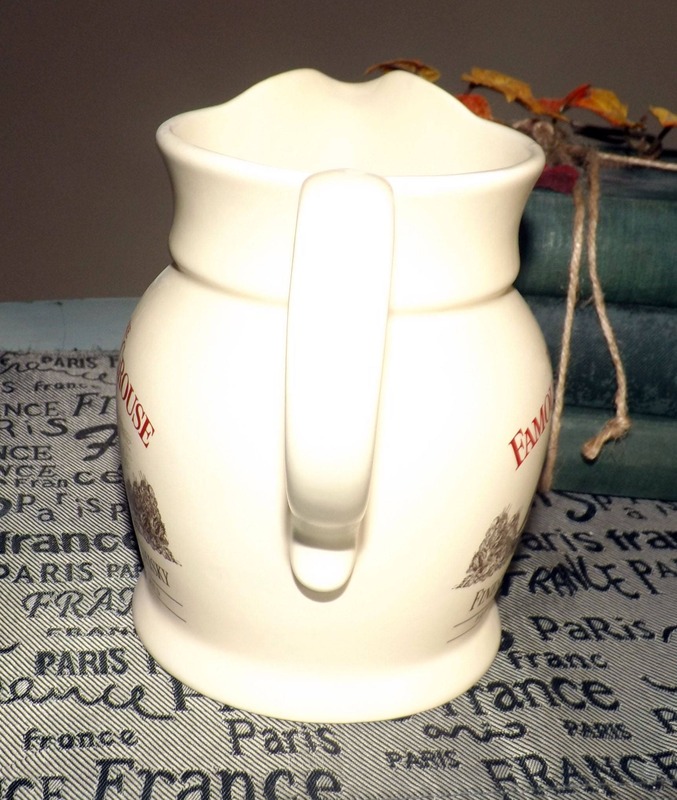 Vintage (1970s) The Famous Grouse Finest Scotch Whisky stoneware jug | pitcher. Made in England by Wade. 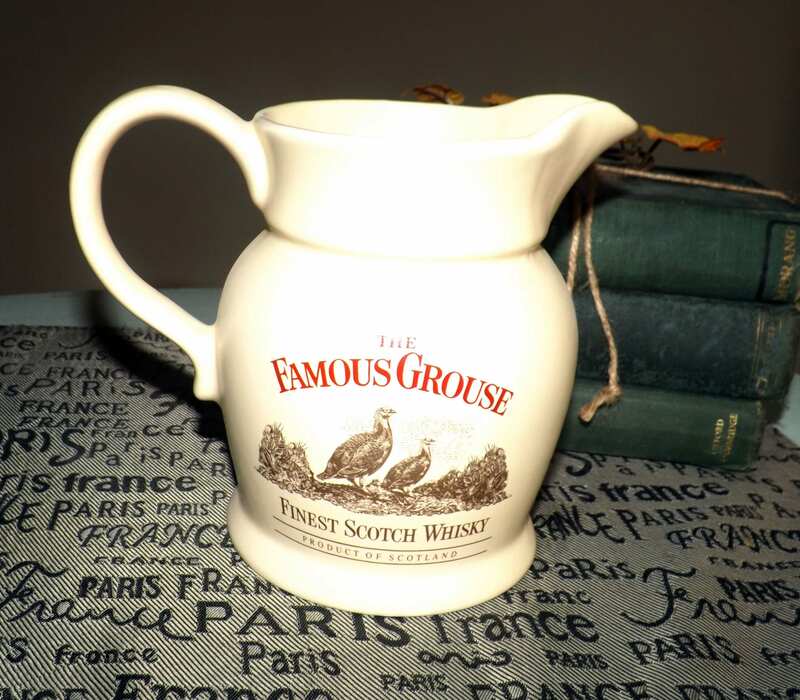 Vintage (1970s) The Famous Grouse Finest Scotch Whisky stoneware jug or pitcher made in England by Wade. In EXCELLENT! 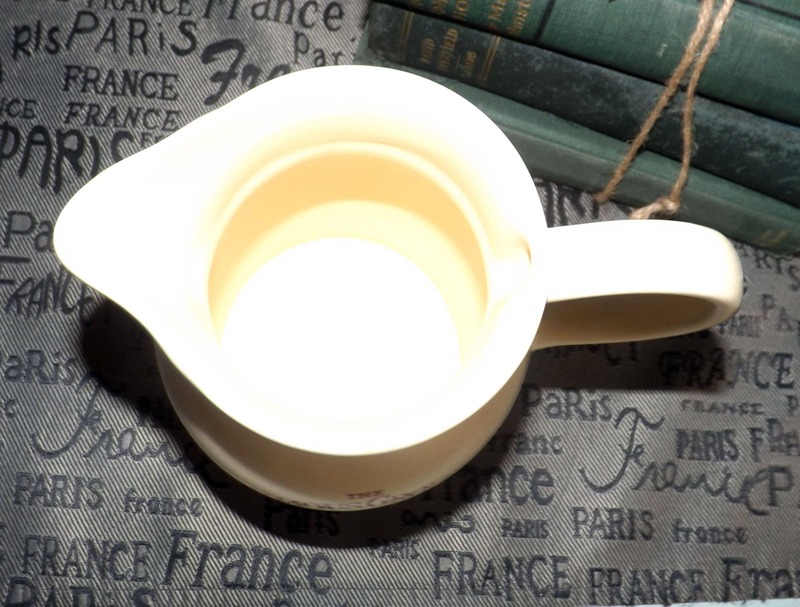 vintage condition, this jug | pitcher has NO! chips, nicks, cracks or fleabites and NO! marks, stains, scratches or other signs of use or wear. 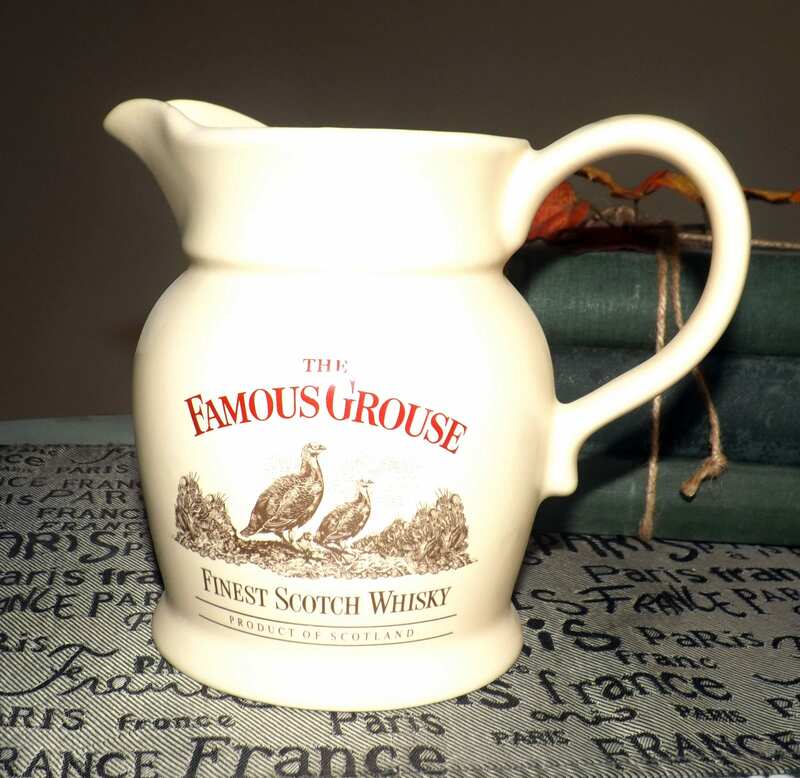 The Famous Grouse Finest Scotch Whisky logo and wording that appears on both sides of the jug is clear and fresh, fully vivid and legible, with NO! fading apparent. There is a wee bit of rub-off to the G in Grouse on one side of the jug (please refer to the posted photos for a complete visual of the jug). 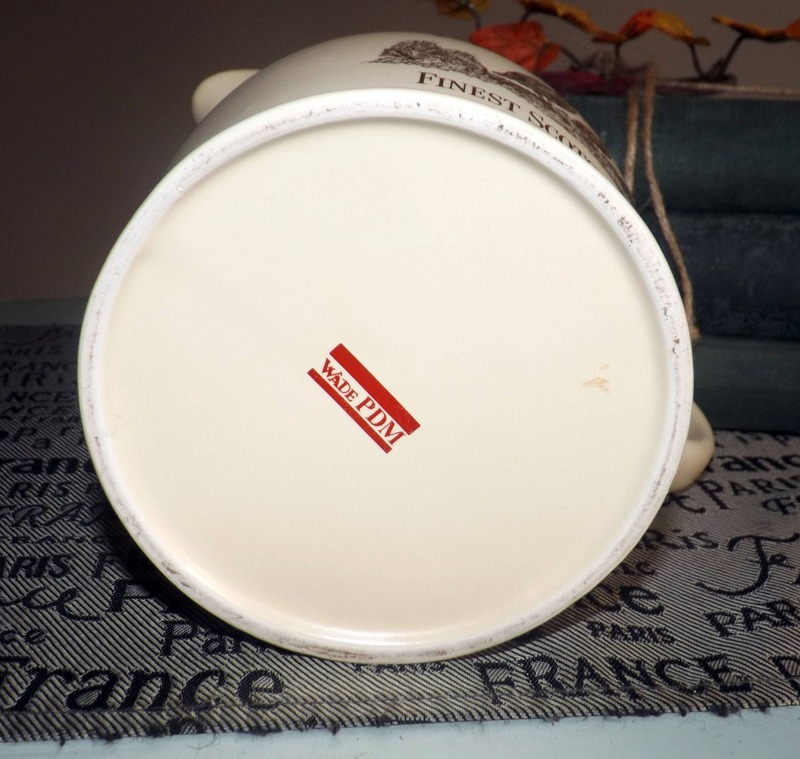 Approximate measurements: stands 6-1/2" x 7" across (handle to spout).